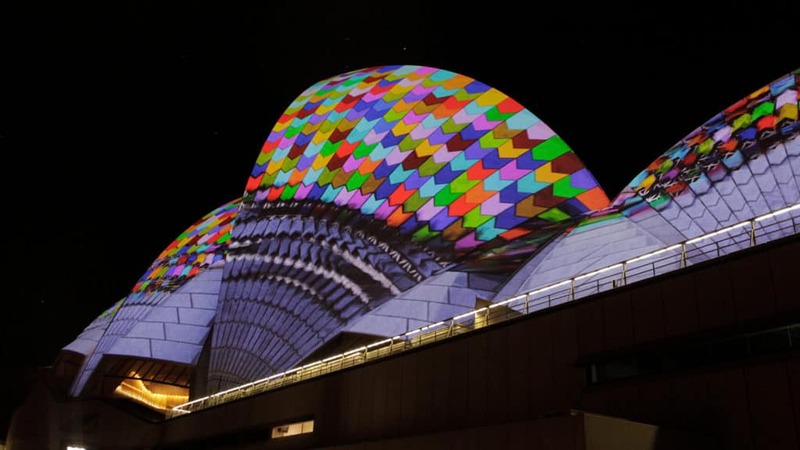 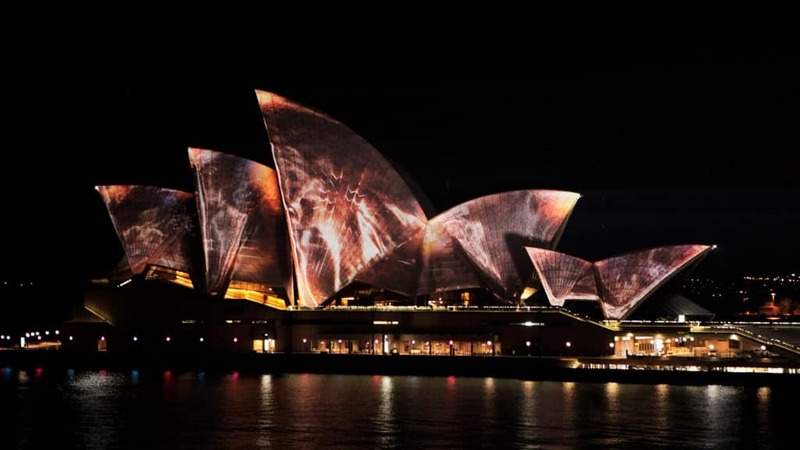 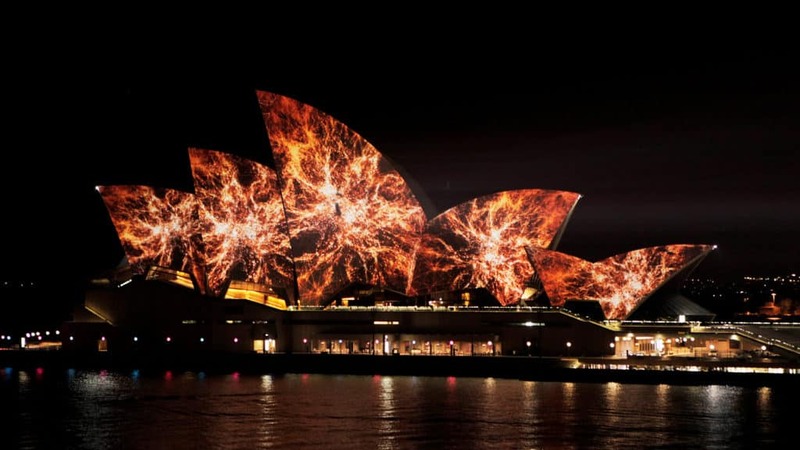 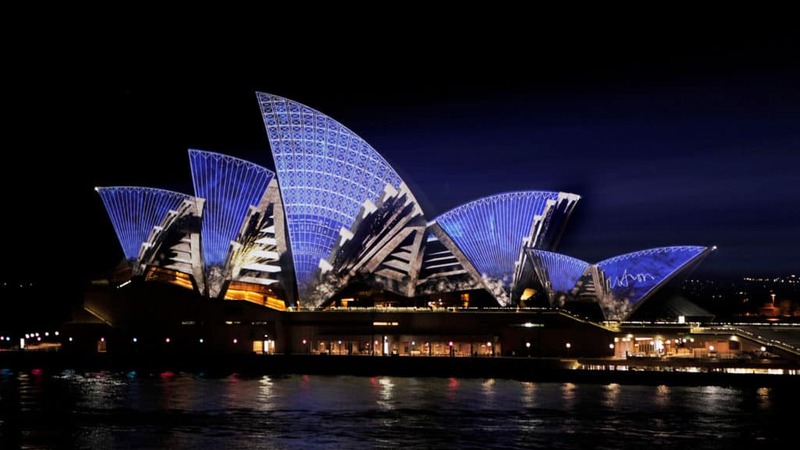 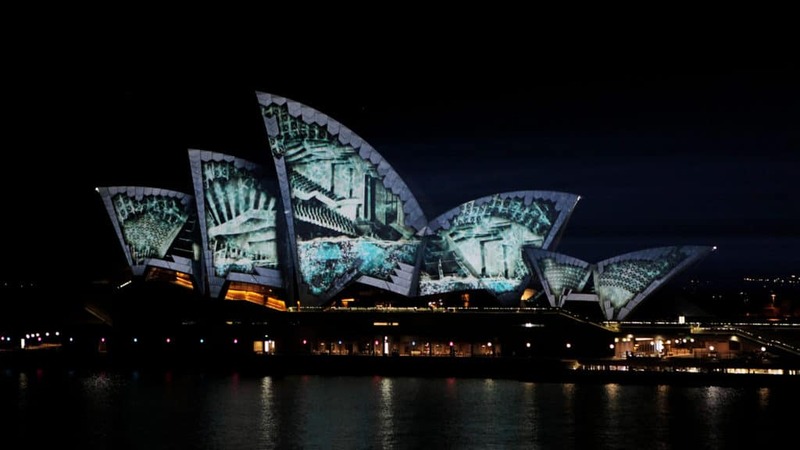 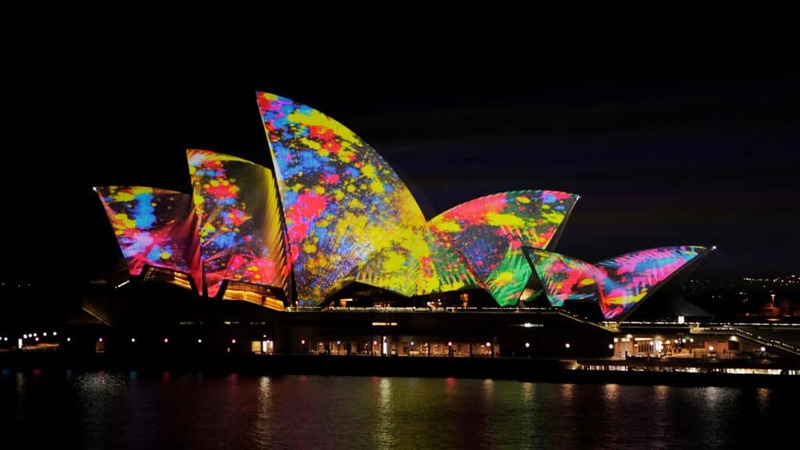 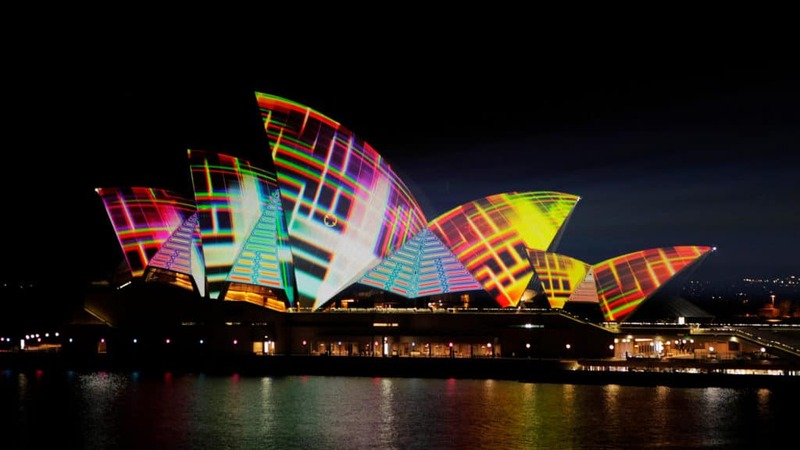 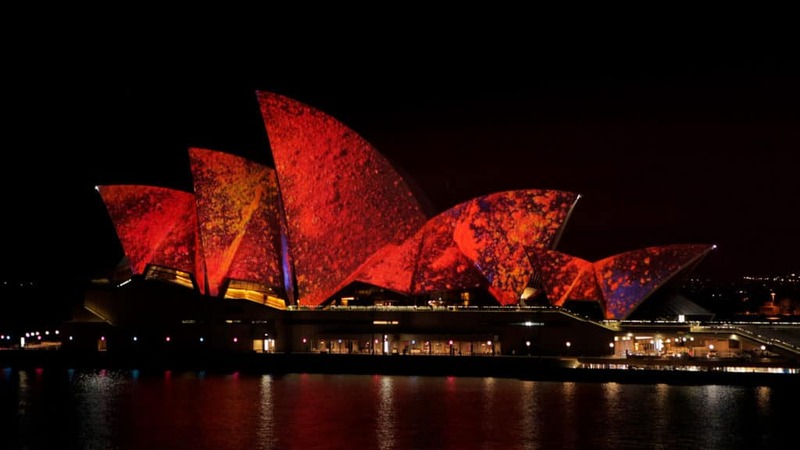 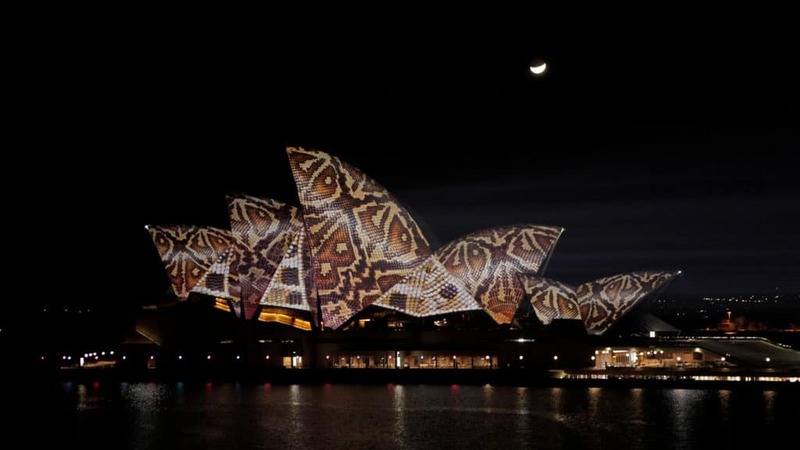 In 2014, 59 Productions undertook a commission from Vivid LIVE festival to create a new projected artwork for the sails of the Sydney Opera House, the city’s most visible public event. 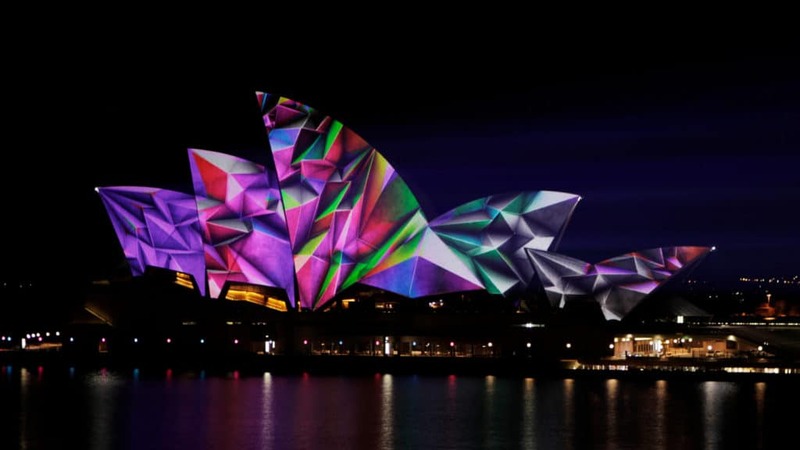 59 Productions took the iconic building on a dramatic journey through time – from the birth of architecture and civilization through to the pinnacle of human and technological achievement. 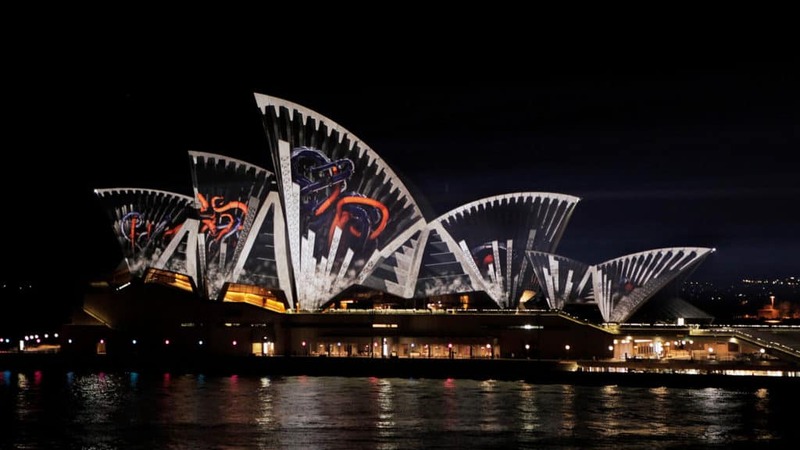 The piece was covered by press all over the world, its spectacular imagery providing not just a powerful use of a vast architectural canvas, but a sense of history and place for one of the world’s most iconic structures.